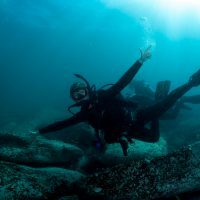 As a diver you learn many things, not only through the courses you take, but every single time you dive. 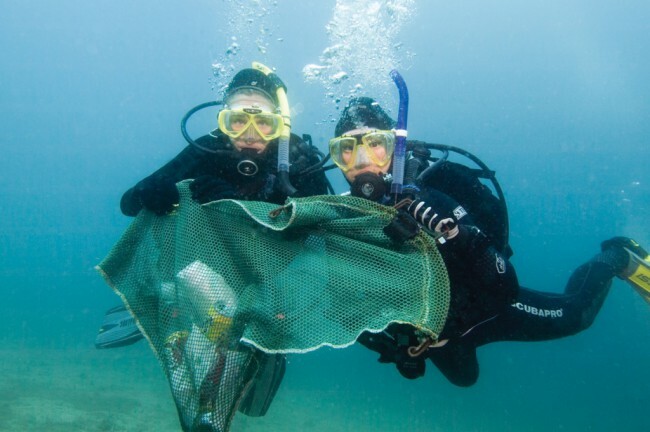 Have you ever stopped to think that a lot of the things you learn while diving may just come in handy on land? 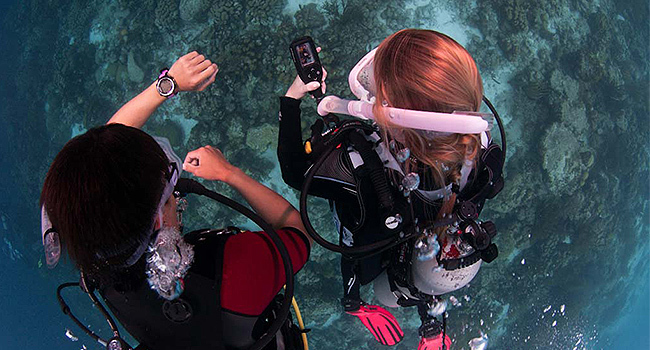 One of the most important things you learn as a diver is the buddy system. Your dependence on your buddy makes you aware that they also depend on you – to conduct a proper buddy check, to stay close, keep an eye out for signs that things aren’t going smoothly and to communicate with them clearly when needed. 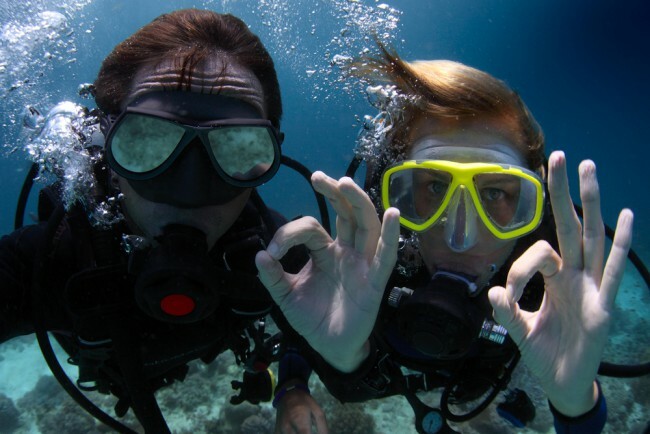 Divers understand the importance of being a reliable buddy under the water which translates to them being a reliable friend on land. This point is two-fold – not only do you become more aware of our immediate surroundings (where other divers are and taking care to avoid damaging corals) but as soon as you take your first breaths underwater you’ll come to appreciate the beauty and vulnerability of the marine world. Naturally, you’ll then take steps to protect it when you’re on land and educate others about how they can do the same. Navigation skills are really important as a diver – so much so that you learn some basic navigation skills as early as your PADI Open Water Diver course. Of course, being able to navigate has its benefits on land as well – how many times have you forgotten the way back to where you’ve parked your car? 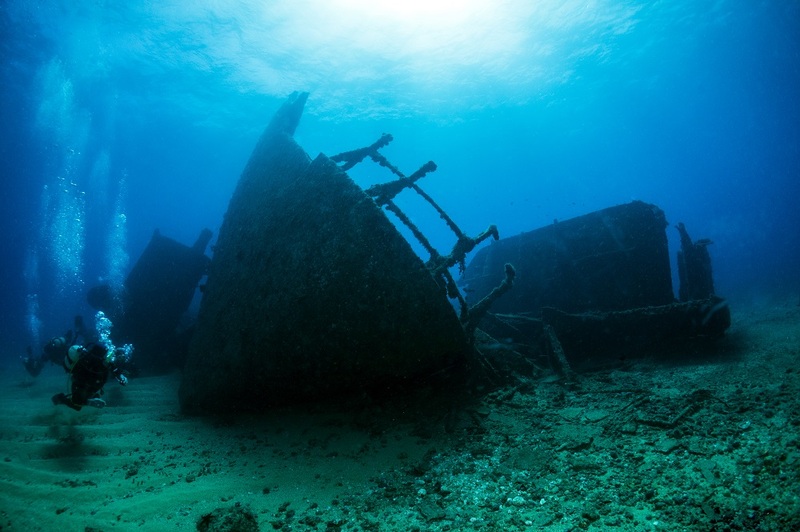 If you think your navigation skills need a tune-up, consider taking the PADI Underwater Navigator Specialty. There’s nothing better than adventure. 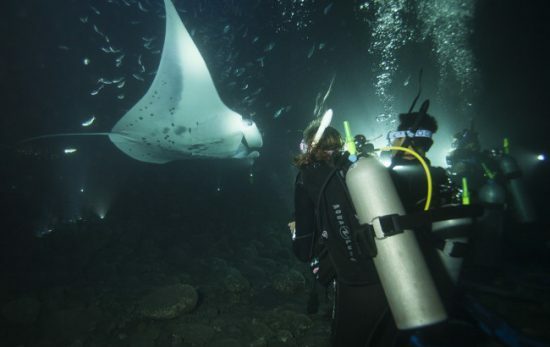 You learn this pretty quickly as a diver and once you have a taste for it, you’ll be doing so many exciting things on land that you would’ve missed out on before. Don’t believe us? Check out this blog, or this blog, or even this one. So what are you waiting for! 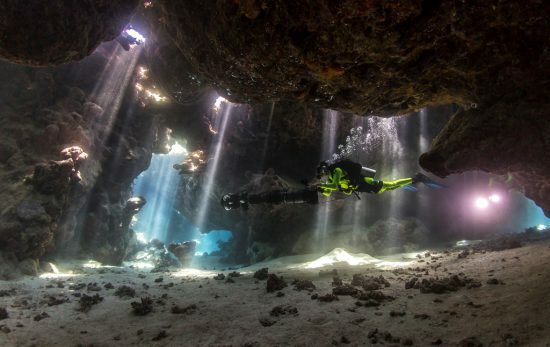 Find your local PADI Dive Shop and get under the water today.